Total Expert, the fintech software pioneer powering the marketing behind billions in lender and banker revenue, today announced it has raised $20 million in Series B funding. 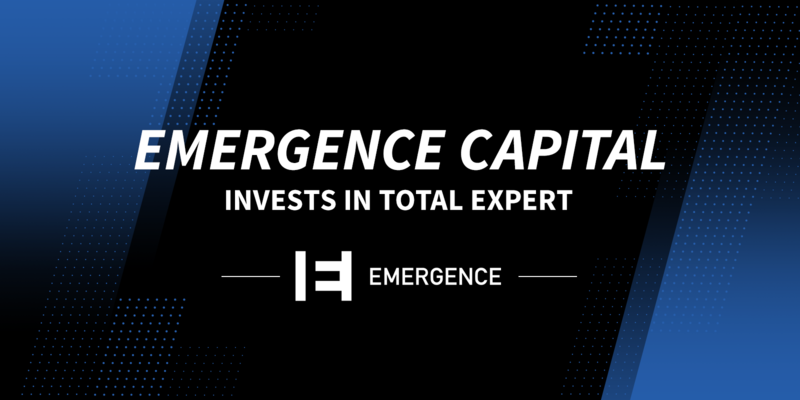 The round was led by Emergence Capital with participation from Rally Ventures and Arthur Ventures, bringing Total Expert's total funding to $34 million. "We started Total Expert to ensure banks and lenders stay ahead of how customers expect to communicate, shop, and manage their financial lives in the digital/social era," said Joe Welu founder and chief executive officer at Total Expert. "People expect digital simplicity and real human relationships, and financial services companies too often lose these relationships when they don’t engage with personalized, automated communication as people go from awareness to lead to transaction. We solve this using data to drive each customer’s journey toward a relevant transaction, then manage each customer relationship for life." Customer relationship management (CRM) is one piece of a complex marketing automation software puzzle. For banks and lenders to grow sales while protecting consumers from unfair and deceptive messages, CRM software isn’t enough. They must have a full Marketing Operating System (MOS) to easily create and track every tweet, text, email, postcard, etc., from first send to closed transaction, and every communication must be polished and personalized whether a customer is just starting to research a mortgage or they're a years-long relationship who may now be ready to open new credit and deposit accounts for their teenagers. Total Expert created the MOS software category in 2012 to address these complex needs and began with mortgage, the most technical and highly-regulated sector of consumer finance. 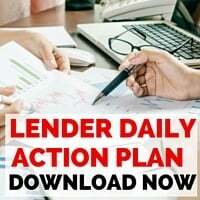 The company already powers marketing and revenue growth for 10% of $2 trillion per year U.S. mortgage industry, and since 2016, it has multiplied its customer base seven times, which includes eight of America's top 15 lenders like U.S. Bank, loanDepot, Guaranteed Rate and Movement Mortgage. Total Expert has also quadrupled in size to 162 employees since then, and is the fastest growing software company in Minnesota.